It’s not only fitness buffs or gym goers who need and appreciate a handy water bottle. 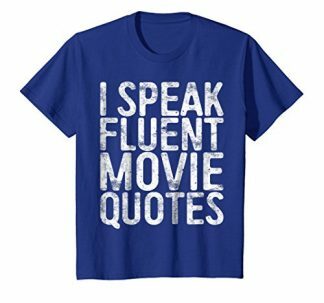 Movie lovers are just like them. Keep you friend or spouse from having to keep purchasing bottled water everytime he or she goes out for a movie. Or save them having to stand and get some water and miss out on many things. Keep it practical, and your receiver will unlikely disapprove. 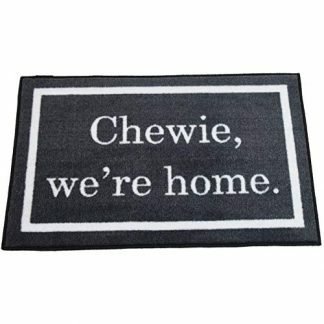 No matter the occasion, the best present will always be that which is well thought of and functional for use. This simple yet catchy sports water bottle from 3dRose falls into that category. 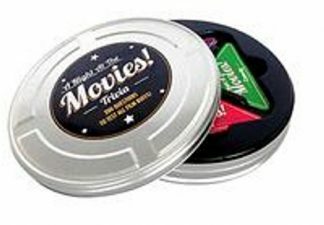 It is practical to use and simple in design, with its glossy white exterior and its custom printed high gloss image that says “PEACE LOVE MOVIES” in big, bold, and black fonts. 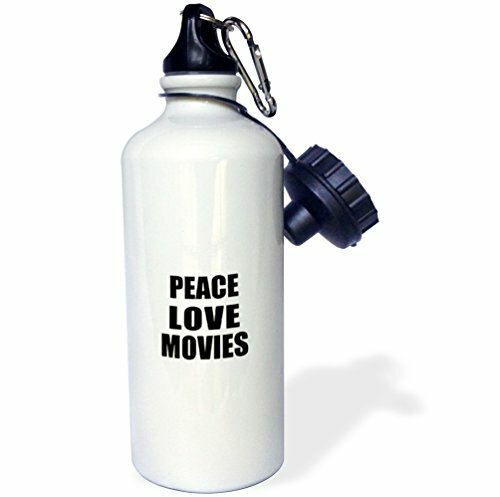 This water bottle’s statement is trendy, and truly a treat especially to movie lovers. While it is a practical way of holding your water or whatever beverage you want to bring along, this water bottle is also a good way of showing love to Mother Earth. It eliminates bringing and buying of beverages in single use containers, making it a guilt free way of satisfying your thirst. It is also very handy, with its attached carabiner clip, making it easier to grab along for a run at the park, or a workout at the gym, or even to bring along to any trips and adventures and road trip, since it is sized perfectly enough to fit standard cup holders.. It even has a replaceable drinking spout to make chugging down your drink easier.